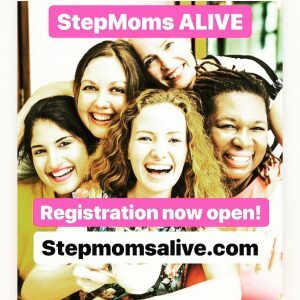 Recently, at a stepmom event I observed the large number of full time stepmoms. Life as a full-time stepmom can seem like a maze of benefits and vulnerabilities. A stepchild, especially if young, may quickly embrace a stepmom. However, that doesn’t mean the child isn’t still longing and hoping for Mom to return. Parents and children share a unique, unexplainable, hard wired bond. Keeping this attachment in mind will help the stepmom when or if the child appears standoffish, rude, depressed or miserable. I highly recommend seeking professional help for this child, and its best if its a therapist who understands kids and trauma. For the full-time stepmom it will take a great deal of hard work and prayer to balance the compassion, patience, and forgiveness this child will need as he/she heals from the emotional loss of a parent. It’s important for a stepmom to prepare for potential pain. If the mother is still alive it is possible that she may choose to re-enter the child’s life at some point. This is much more common than most full-time stepmoms realize. And, like Kerry, they are ambushed by the sense of loss and betrayal that can accompany her. This mom might stay away for a few years, and then re-appear desiring to reestablish a relationship with her child. Begin now to think through how you will handle the anger, frustration and fear that will automatically arise should this situation occur. As the child’s caretaker, be aware that after the mother appears, the child may reject a stepmom. 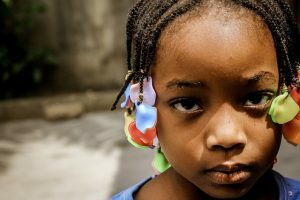 A child who fears that a good relationship with a stepmom will displease or jeopardize the relationship with mom may drop the stepmom in a minute. This is due to the soul-deep desire to bond and gain the love and approval of mom. And the family members that have remained faithful are usually the target for their venomous arrows. God explains why the child has this perspective. He uses the natural mother-child bond as the ultimate expression of love. Full time stepmom, you are a woman to be admired. You have taken on the role of loving a forgotten, hurting, lost child. And its no easy task. God will strengthen you, if you ask. 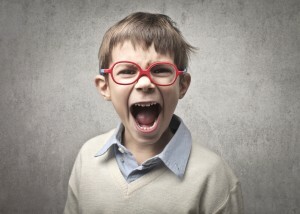 Remember, you didn’t create the hole in your stepchild’s heart and soul. And you can’t fill it. God doesn’t expect you to heal your stepchild. 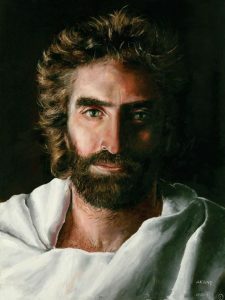 He knows a soul-deep parental wound, which slashes and scorches a child’s self-worth and significance can only be healed by the Great Physician, Jesus Christ. Your job is to come alongside dad, pray consistently, offer compassion, and serve when and where you can. That doesn’t mean being disrespected and abused (Dad must step in to control that). It means standing firm against the very thing threatening to destroy the child. 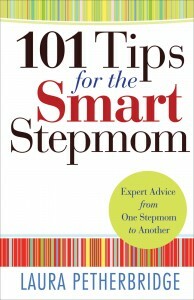 Would you like to know more about becoming a Smart Stepmom? 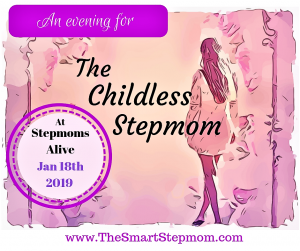 Join me January 18-19 in Austin, Texas at Stepmoms Alive. Laura Petherbridge is an international author and speaker who serves couples and single adults with topics on stepfamilies, relationships, divorce prevention, and divorce recovery. She is the author of When “I Do” Becomes “I Don’t”—Practical Steps for Healing During Separation and Divorce, The Smart Stepmom, 101 Tips for the Smart Stepmom and Quiet Moments for the Stepmom Soul.